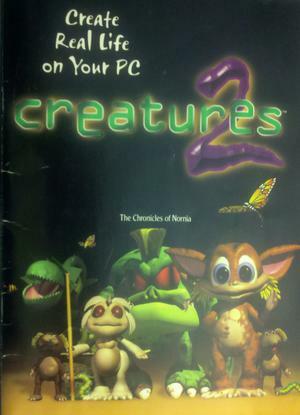 Gameware's Official List of Creatures 2 Patches and Bonus content. GOG.com version comes with the latest patch pre-installed. As the Creatures series gets older and websites fade out of existence, the great amounts of user content is slowly fading away. A COB is a Creature Object. This refers to any object in either Creatures 1 or Creatures 2.